The commitment and determination of Turks is the guarantee needed to combat attacks on Turkey’s economy, President Tayyip Erdogan said on Saturday, in his first comments on the ongoing currency crisis in days. 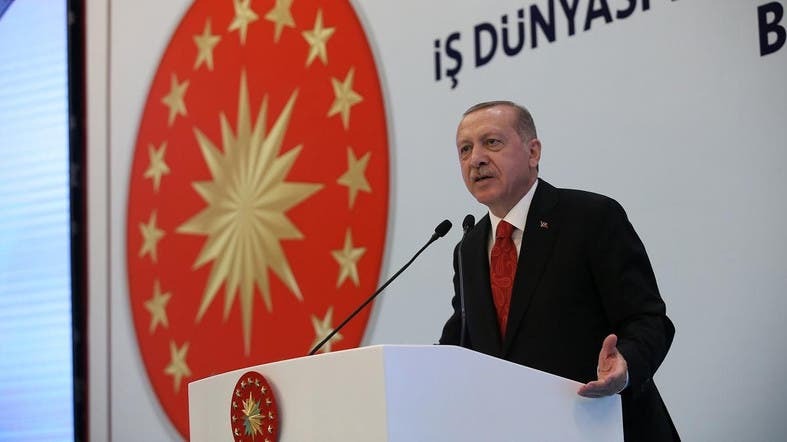 “As we tackle attacks against the Turkish economy today, our biggest guarantee is the commitment and determination of every member of our people to take hold of their independence, nation, and future,” Erdogan said in a statement to commemorate the anniversary of the Battle of Manzikert in 1071. He also said that nobody would keep Turkey from reaching its 2023, 2053 and 2071 targets.